As we’ve shared a number of times this fall, the Every Kid in a Park program is where all 4th graders can get FREE admission to National Parks, public lands & waters this year, including admission with their family. Well, it turns out that in addition to that awesome benefit, 4th grade students can also get a FREE permit to cut down a Christmas tree in select National forests. I wasn’t able to find a comprehensive list with all the National Forests that are participating, but I saw a number of national forests all around the country. I would contact the local Ranger station for your National Forest (it must be a National Forest, not a National Park as you can’t cut trees down in National Parks) and ask if they are participating & offering these FREE permits as part of the Every Kid in a Park program! As I’ve said, there is a high likelihood that there are other Northwest National Forests participating. 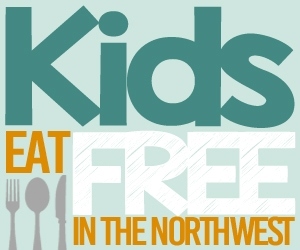 In order to get their FREE permit, the student will need to get the Every Kid in a Park voucher from the website, print it off & bring the paper voucher to a national forest office to claim their free tree cutting permit. Just beware of snowy conditions as the mountains have gotten a ton of snow in the last week or two & those mountain roads will be unplowed, so make sure you have the right vehicle to get up there. 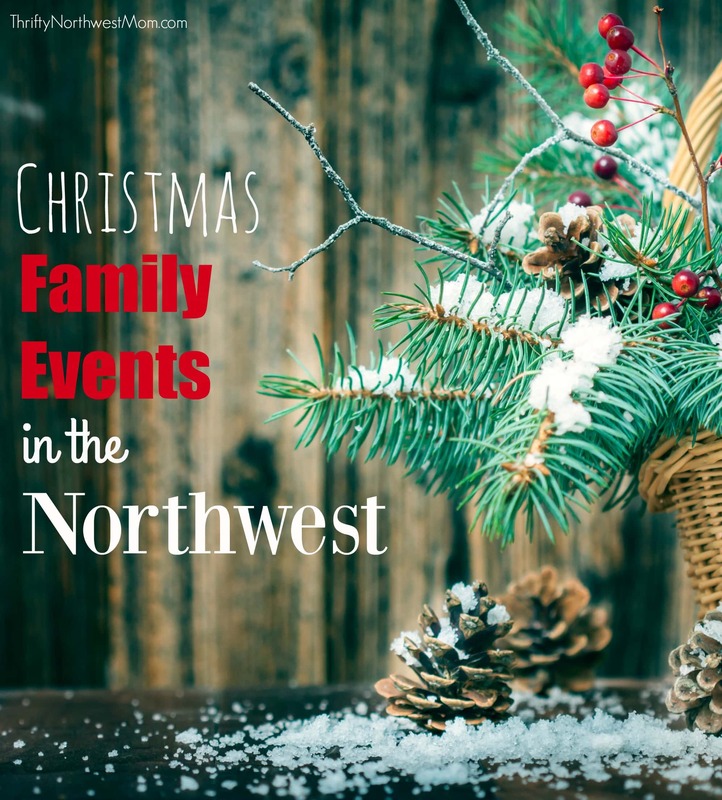 If heading up to the mountains to get a Christmas tree is not something you’re up for, we have a roundup of plenty of awesome Christmas Tree farms to check out around the Northwest!